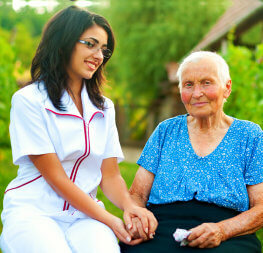 We will provide you with health care professionals with wealth of experience to assist. educate, and accommodate health challenges. 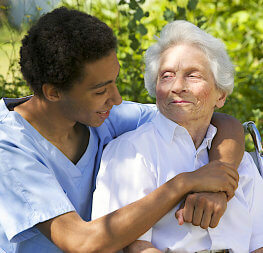 Call our care professionals today for an assessment, interventions and evaluation of health challenges. Start today! 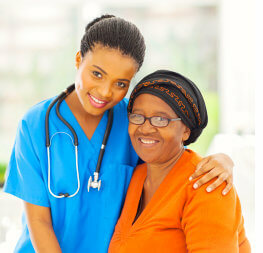 You can count on our health care professional to assist in your loved ones health challenges. Welcome to Saint Theresa Nurselink, Inc.
Our mission is to improve the lives we touch through the delivery of high-quality healthcare and everyday compassion. 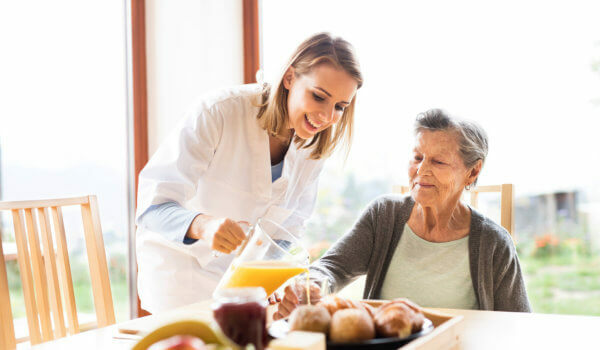 As a provider of Home Health Care in Greenbelt, Maryland, we are committed to delivering our clients with exceptional services through our network of insured and certified healthcare professionals. We look forward to assisting you in providing the care necessary to meet individual health challenges to improve the quality of life and dignity. Browse through our website to learn more. Schedule a consultation with a care coordinator to provide a comprehensive assessment of your loved one and to generate a personalized care plan. We provide training programs for medication administration, CPR, First AID, and CNA School in working progress. We are an Accredited RSA Skilled Nursing Agency, providing, Registered nurses, physical , occupational, and speech therapist. We are also licensed for following: DME with oxygen , Staffing Agency , Private Duty Nursing. We provide assistance to keep you from risk of falling. Get the support you need at home. Our staff helps you accomplish your daily activities. We meet your complex medical needs. Our RNs or LPNs render skilled care for you.